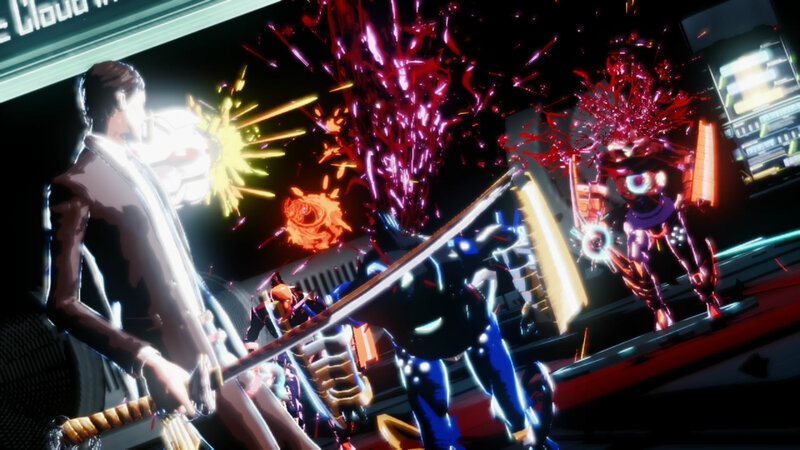 Famed Japanese developer Suda 51 has created some of the wackiest and over the top games to ever grace a console – even by Japanese standards. 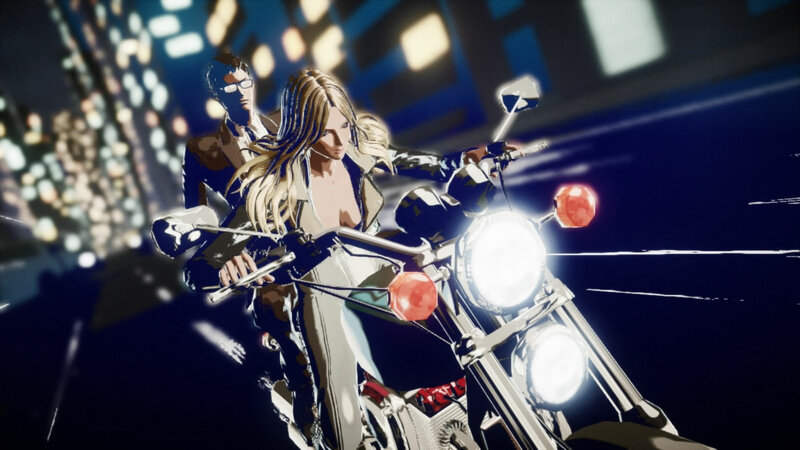 On first glance, Killer is Dead is very much a Suda 51 game: violence, a killer for hire main lead, wacky bosses and even a stylized look that’s bears a striking resemblance to No More Heroes – an action game developed by Suda. When the first teaser trailer for Killer Is Dead was shown early this year, I was extremely excited despite not knowing much about its premise and character – heck, most gamers didn’t really care; it was a Suda 51 game and that’s that. Information about the game slowly trickled in, slowly teasing gamers with the main character and the story. As luck would have it, I was able to play the pre-alpha build of the game. The main protagonist of Killer Is Dead is Mondo Zappa, a novice working in an executioner office, where they are called on to complete jobs that are borderline insane. The level that I was able to play was the 6th “episode” where the lead character Mondo was hired by a female musician to retrieve her ears (yes, ears!) back from Victor , the head of an evil music company, Sonic Cloud – oh and also kill him for taking them in the first place. The level begins with Mondo making his way to the target location after accepting the aforementioned request; he is accompanied by Vivienne Squall, his motor riding buxomous female counterpart who would serve as his backup. Upon reaching the target location, she drops him off in front of the building and the level begins. Mondo possesses both melee and ranged combat options; during combat, Mondo could slash enemies with his katana, beat foes down with his cybernetic fist or waste his enemies by transforming his cybernetic arm into a gun. I managed to clear the first wave of enemies by just mashing the square button that unleashed a room clearing combo. Mondo’s gun arm works by pulling L1(which activates his gun) and simply pulling the R1 to fire, the gun can transform into many different forms which could range from a rapid-fire machine gun to a giant energy cannon that would decimate everything in front of Mondo. There is no ammo in the game, as such usage of the gun would is regulated via a energy meter. As I experimented with different combinations of attack buttons, I was able to fill up a “Combo gauge” that allowed me to use a finisher that would either heal me(represented as diamonds), recover magic(represented as hearts) or recover energy for the gun. As I proceeded deeper into the building, I was suddenly swarmed by foes from all sides. On the verge of death, my voluptuous backup Vivienne burst in to help with my predicament. She threw out a jacket and unveiled a dozen more arms, all brandishing pistols and she proceeded to shoot everything in her sight. This was her signature move, the Vivienne Phantom. Thanks to her timely intervention, I was able to safely make my way to meet Victor on the top of Sonic Cloud. The final boss battle with Victor consist of 3 phases, the first 2 involves slicing off Victor’s arms while dodging his repertoire of melee attacks, the final phase is a little bit tougher as I was had to shoot him full of holes with my gun arm while avoiding his pulses of energy – oh did I mention that the tower is crumbling apart. After a few minutes, he finally fell and the level was over. 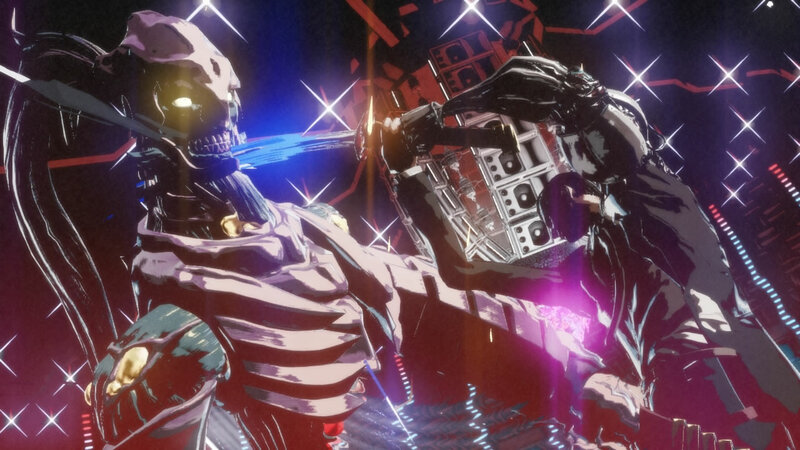 Killer is Dead takes elements from previous Suda 510games and meshes them into a whacky game that’s not only fun but has the distinctive Suda 51 stamp. The gameplay flows quick and violent with plenty of fun. I personally can’t wait to get my hands on the full game. Killer is Dead is set for a August 1st 2013 release. © POPCulture Online 2013, All Rights Reserved.